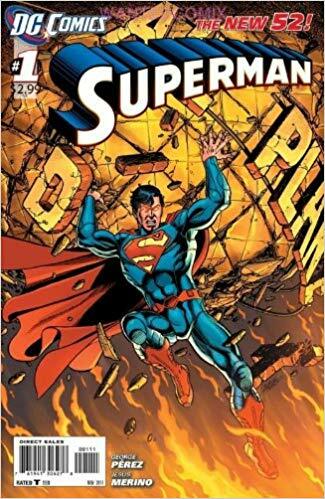 Last week, and after a number of years of failing health, legendary fan favourite comic book artist, George Pérez, announced his retirement. A comic book God to many – including myself – Pérez’s career has seen him draw pretty much each and every iconic character at both DC Comics and Marvel over the years. But, for many, his lasting legacy will be the hand he played in the co-creation of the Teen Titans, a team of superhero sidekicks that incorporated the familiar (Robin, Kid Flash, Beast Boy and Wonder Girl) with the unfamiliar and new (Cyborg, Raven, Starfire) to create a comic book, The New Teen Titans, that would be one of DC Comics most successful titles throughout the 1980’s and spawned a number of cartoon series as well as a new live-action series currently on Netflix. We wish Perez all the best in his retirement and take a look back, through some of his best covers, at his life in comics. 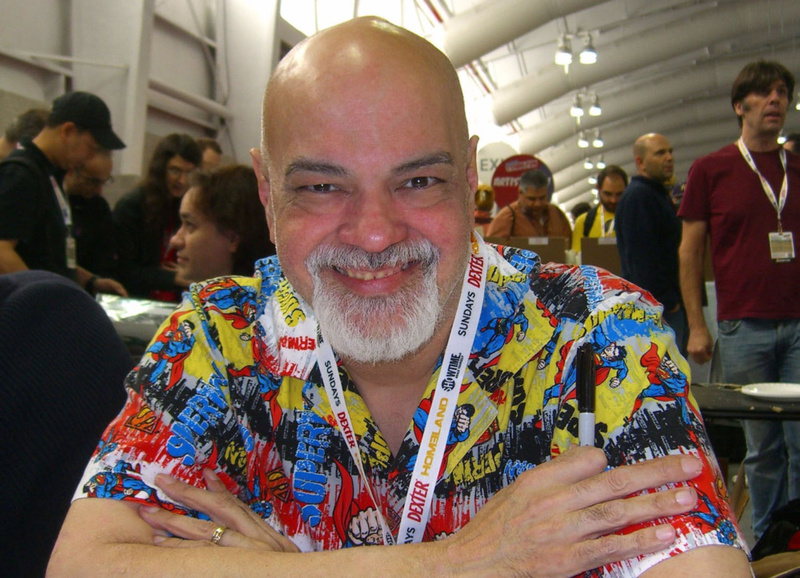 George Perez started his career working at Marvel under the tutelage of veteran artist Rich Buckler who helped hone the young Bronx-born George’s talents. Early work included art on low level characters and titles such as Deathlok and Deadly Hands of Kung-Fu, where he co-created one of his first of many characters, Marvel’s first Puerto-Rican superhero, White Tiger. 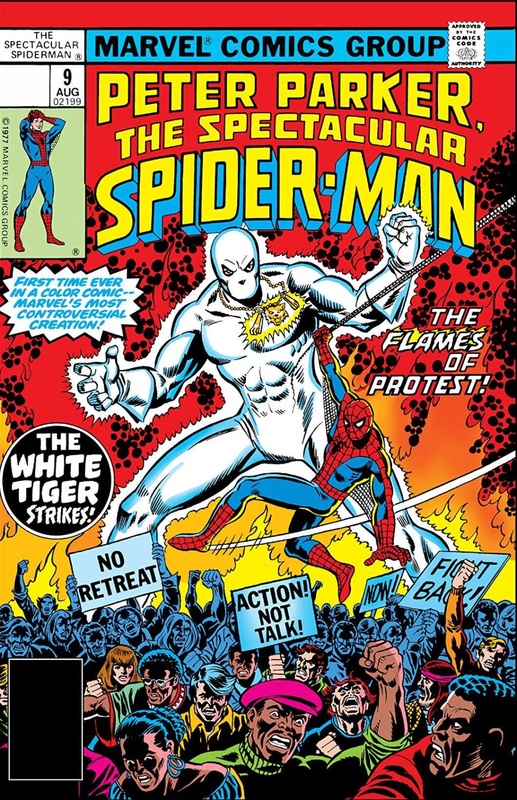 Here we present an early cover by Perez, featuring his own co-creation, White Tiger, cameoing in an issue of Peter Parker: The Spectacular Spider-Man #9. 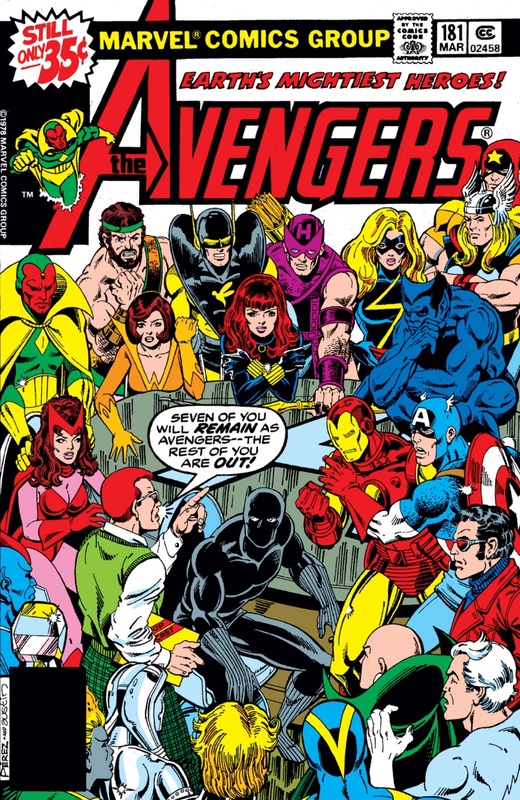 Pretty soon, Perez’s hyper-detailed art was recognised and it wasn’t long until he was upgraded and onto Marvel’s flagship books, such as The Avengers. Here he was the main artist at a time when the ‘World’s Mightiest Heroes’ were flying high and some of the most cherished superhero sagas of modern comics were being published. It was on The Avengers that he developed his dynamic, detailed style that would be synonymous with his art. 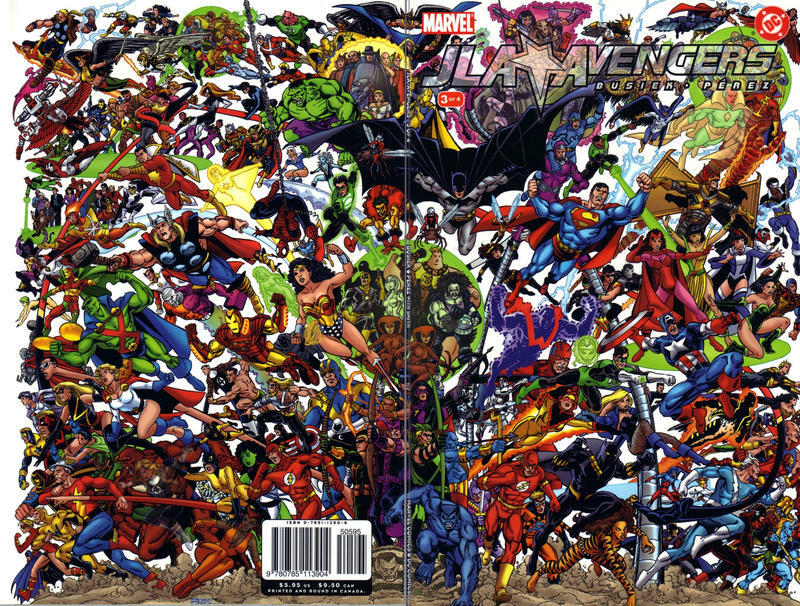 In the example below (issue #181) we see a typical Perez cover: energetic, packed to the rafters with characters and melodrama; it’s all here. For me, Perez was at his best when drawing team books, rather than individual characters. He thrived on the large cast of characters and how they would interact with one another. Its no surprise, then, that when he moved to DC Comics he started work on such team books as The Justice League of America, featuring DC’s iconic characters such as Superman, Batman and Wonder Woman. Along with this title and the aforementioned New Teen Titans, Perez was my hook into comics and its been a lifelong obsession ever since. Here’s one of my favourites, from an amazing array of action-packed, dramatic covers, form issue #195, featuring the annual team-up between the heroes of Earth-1 and their older counterparts from Earth-2, The Justice Society of America. 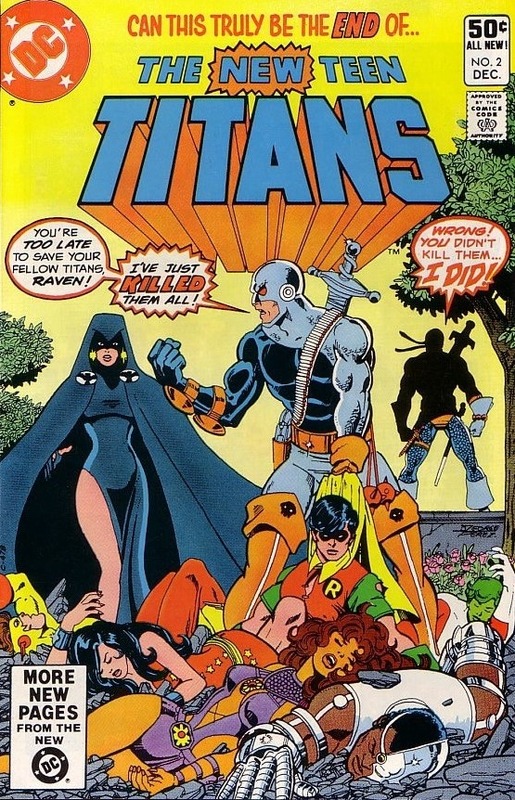 The New Teen Titans, which he co-created with writer and lifelong friend, Marv Wolfman, debuted in 1981 but it was issue #2 that introduced Deathstroke The Terminator, who has appeared in the TV show Arrow as well as the post-credit scene in the film, Justice League. In 1985, DC Comics were celebrating 50 years as a publisher, and so they wanted a huge comic book event that would really shake up the stars quo. Through the year they published the epic Crisis on Infinite Earths, featuring every single character DC had ever created. Only one man could make that work and that man was… you guessed it. By the end of this 12 issue stereos, the DC universe was changed for ever more. A bold claim, but true. Where once there were multiple earths, now stood only one. 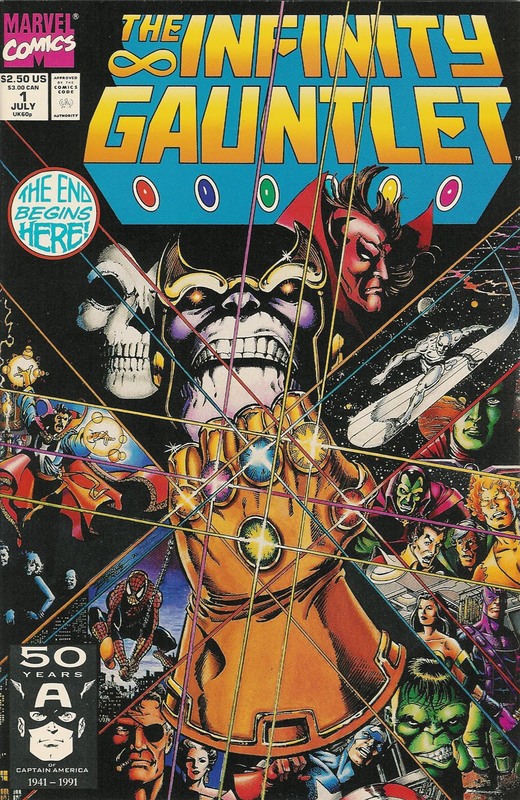 It was an amazing time to be reading comics and the whole series is still one of my most cherished runs in my vast collection. 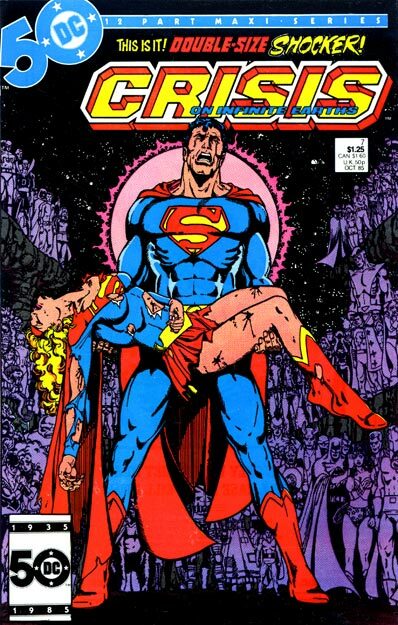 Issue #7 saw the death of Supergirl and has become a cover homaged many a time. If you went to see Avengers: Infinity Wars last year (and, who didn’t? ), then you can thank Perez, in part, for his work on the original series upon which it was partly based. 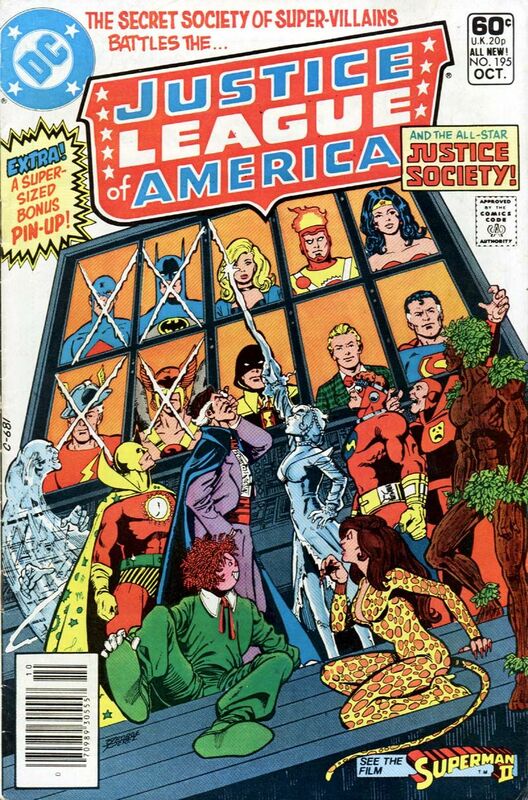 When Marvel and DC agreed to an Avengers/Justice League of America cross-over, there was Perez ready to take up the challenge and another stone-cold classic was immediately created. Years in the making, I doubt we will ever see the likes of this one-off series ever again. And, once again, Perez put his all into each and every cover, as you can see in this wraparound cover from issue #3. 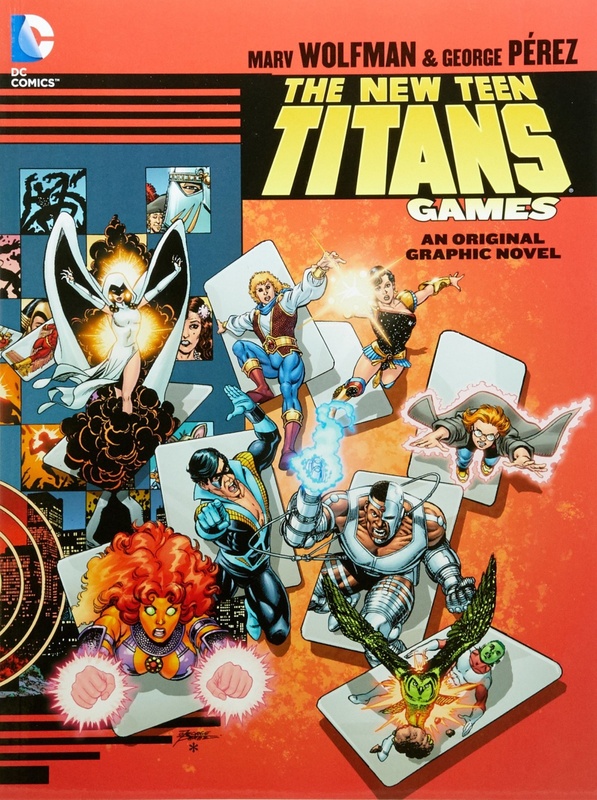 One of the Holy Grails of the comic book world was the unfinished Teen Titans graphic novel, Games, which he and Wolfman would finally complete years later. Started in the 1980’s, it was only finished in 2013! But, like any new Perez artwork, it was worth the wait. Over the years, Perez has moved better working for DC Comics and Marvel, with further runs of Avengers for Marvel, as well as Superman for DC Comics, most recently when DC decided to shake up their universe (again!) and offered up a new DC universes and a new, younger Superman back in 2011. By the time Perez was already cutting back on the artwork he was comfortable doing, so covers was as far as he would go, taking up the mantle of writer for a few issues and cover artist instead. 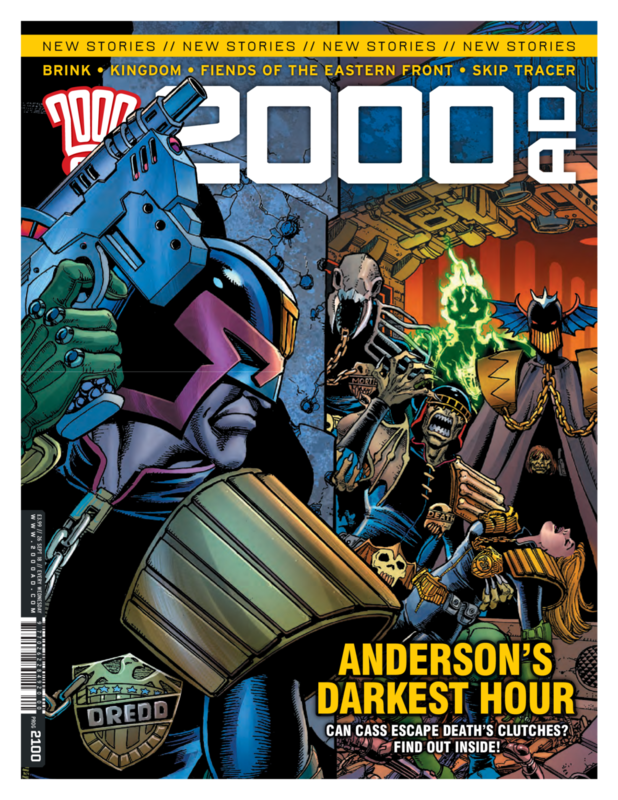 Rounding off our ‘Top Ten’ covers is one of Perez’s most recent works, a cover he did for the UK sci-fi weekly, 2000AD, celebrating the 2100 issue. It came out of nowhere and was a pleasant surprise for Perez fans and 2000AD fans alike, and something of a coup too. Will this be Perez’s final cover? Only time will tell, but if anyone has deserved their retirement, when you look at only these covers, it’s George Perez. I’m juts glad I was able to read much of his work, and still own it too. Tie to dig out some old favourites and get reacquainted with all that amazing artwork!